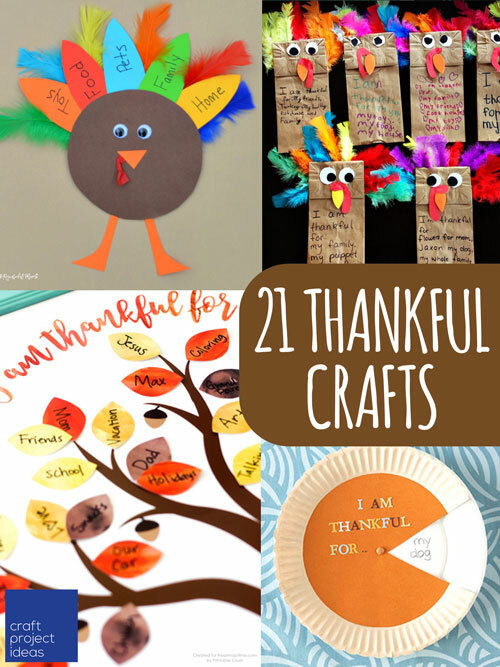 We love crafty ways to show what you are grateful for, and what better time to reflect on your blessings than with Thanksgiving right around the corner? Thankful Tree – Free Printable! Gratitude Garland – Free Printable! Gratitude Paper Pumpkin – Free Printable! Mini Gratitude Journal – Free Printable! Gratitude Lists – Free Printable!